These trips are for a good ol' fish fry or rod bending action. 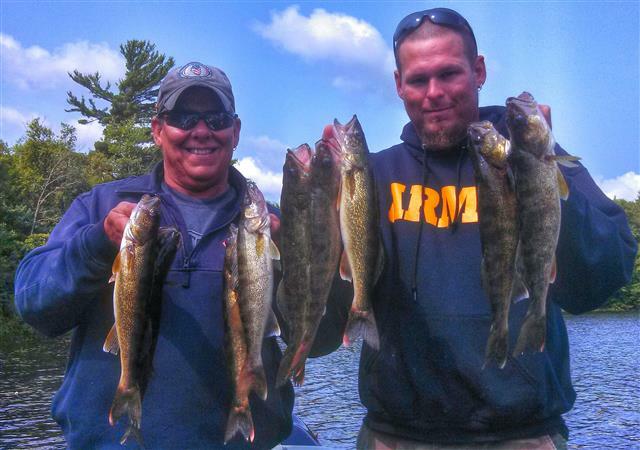 You can target walleyes, largemouth or smallmouth bass, northern pike, and panfish. 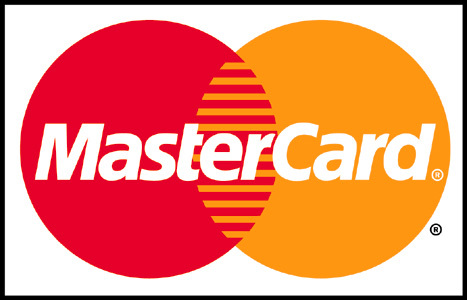 You pick it! 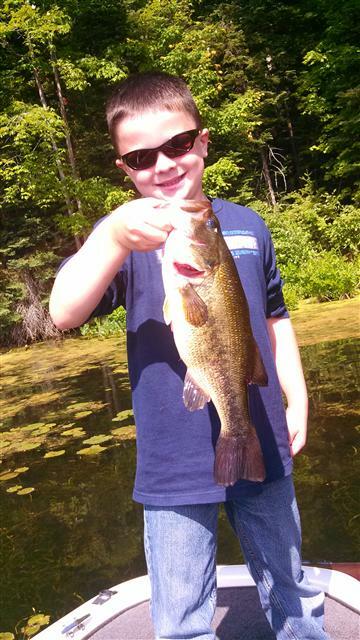 These trips are good for any ability or age level that just want to catch fish. Live and artificial bait techniques will be used on most trips. 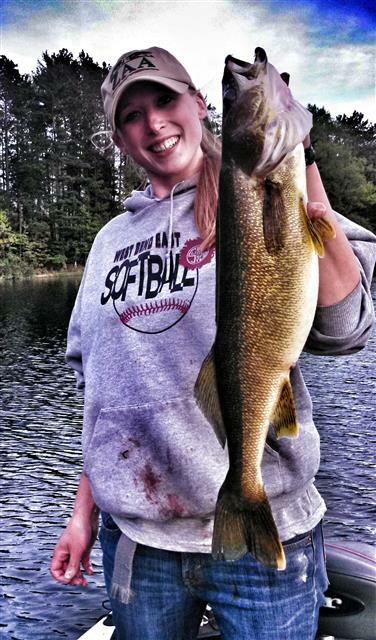 One of the most under pressured fish in northern Wisconsin is the great diversity of bass fishing. You can consistently get trophy sized smallmouths of 20" or greater in this area and other lakes hold really good numbers. The same goes for largemouth bass. Live bait (which is included in the trip price) rigging under slip bobbers or pitching jigs are the primary summer techniques for walleyes and bass. 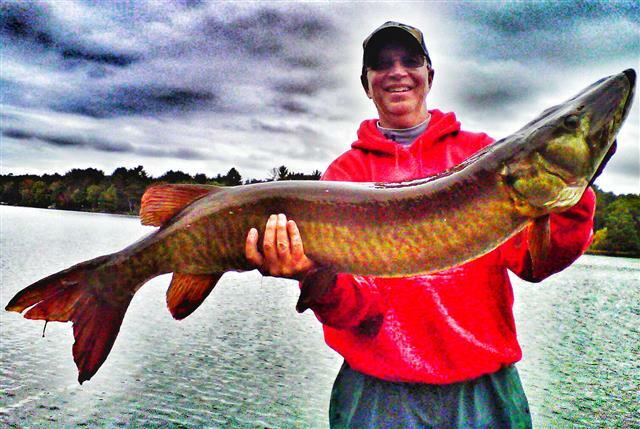 Just like Captain Matt Raley's Professional Musky Trips, you will be using some of the best rods and equipment on the market. Captain Matt Raley has side imaging electronics which is a huge advantage in trying to find schools of feeding fish. Trips will be offered in half days segments. If you want to fish full days that is not a problem. Depending what you want to fish for and time of year Captain Matt Raley usually recommends that you head in during mid-day to hit the prime time of the morning and evening bite windows to ensure the best success. He can custom tailor any fishing combination you want that will meet the wants and needs of your fishing party! 1/2 Day: Half days trips can be used to fish a morning or afternoon. Can be used to target any species you would like to fish for or have a trip where we get a good variety. Fish for Walleye, Largemouth Bass, Smallmouth Bass, Northern Pike, or Panfish (crappies, bluegills, or Perch since Captain Matt Raley can break it down and target them individually as well). This is a perfect trip for those of you who want to spend some time on the water for a great rod bending time or bring home a meal of fish. Its a great trip for any age and ability level. Captain Matt Raley can keep young kids entertained along with teach anyone a few tricks of the trade to get fish to bite more consistently. Captain Matt Raley also sees this trip being used a fair amount when people are staying on a lake for the first time and want me to take them around and show them productive areas to fish on their own during their stay. On those trips you usually spend some time fishing and then Captain Matt Raley also shows you other productive areas to try on your own. Modified Full Day: Captain Matt Raley calls it a modified full day since many days he does not fish 8+hrs straight. Depending on the time of year and species targeted Captain Matt Raley likes to split the full day into two half day trips. This usually works out best due to when fish want to bite, and also fishing fatigue. Many days eight hours or more of straight fishing is pretty tiring no matter what your doing just being on the water and out in the sun makes for a long day. So what Captain Matt Raley has found best is to break it up into two different outings and package it into one trip price. You fish a morning, come in and you can relax or do something during the middle of the day, and then head back out for an evening outing. It has many advantages over just fishing straight through and ending mid-afternoon. This is a great trip if you want to maximize your day fishing or if you want to target a couple different species in the same day. This trip comes with many differnt options since you can target different species in the morning and afternoon or stay with the same. Another great thing about the modified full day that Captain Matt Raley does with many groups throughout the season is if you have a larger party and want to swap people in and out so multiple people have a chance to fish. Can take 2-3 people in the morning then swap out for the afternoon without getting charged more! He does have multiple guides that he works with so he can arrange several guides for large parties but if you have 4-6 in your party and want to break up the cost you can split the full day amongst your group and each fish 1/2 the trip and only get charged the full day rate which saves you money! Full Day: This trip is offered during the right time of year depending what species you want to target. Example: mid-May through mid-June and you want to target trophy smallmouth bass. During this time frame the mid-day bite will be good for chasing smallies around in the shallows. 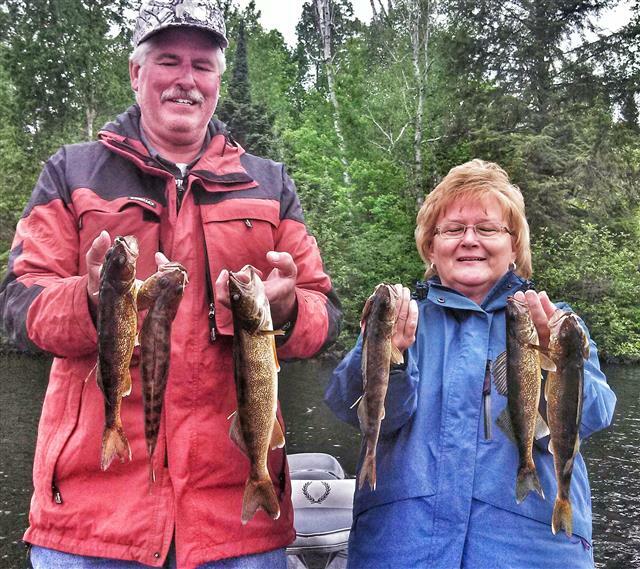 This trip is offered depending what you want to fish for during certain times of the year. If this is a trip your looking at Captain Matt Raley can let you know if its a good option depending what you want to catch during the time of year your looking to fish. Pricing is $400 and can accommodate up to three anglers. Pricing is cheaper than the modified full day since there are times when its a good option and Captain Matt Raley saves a little money so he will bring those savings to you! Captain Matt Raley will be spending less gas money driving back and forth from your lodging, his house, and the lake(s) you will fish. Contact Captain Matt Raley if you want this option and he can let you know what the best fit will be.